Speed and elegance together in this spectacular yacht resulting in a comfortable and unforgettable experience... A unique wellness experience. 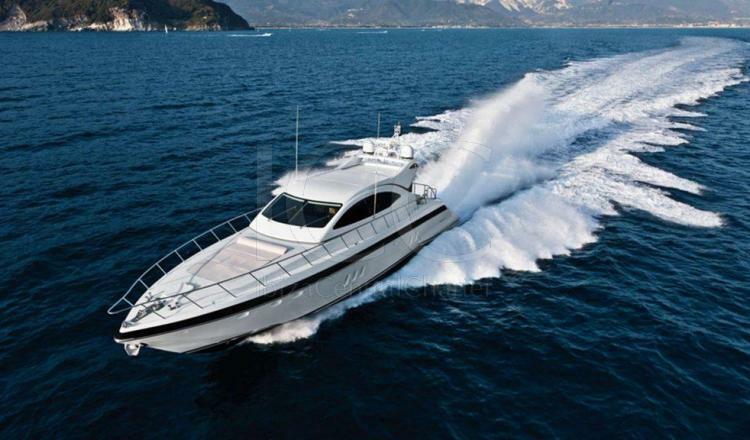 The Overmarine 'Mangusta 72' is one of the most popular open yacht in Ibiza. 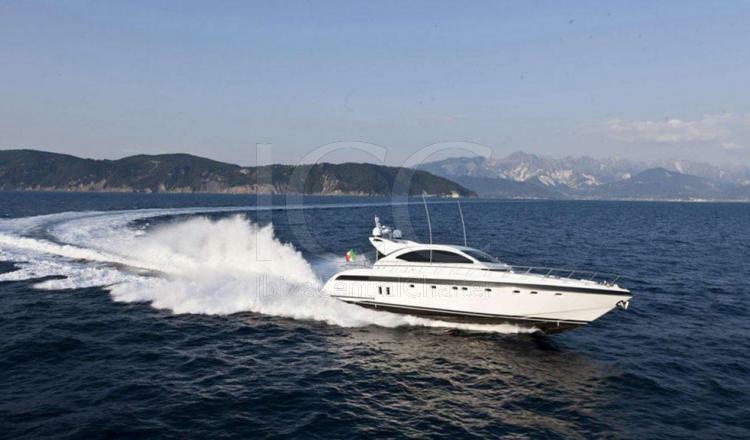 This great-looking charter yacht model is perfect for those looking for a mixture of sun and sea fun for the whole family on luxury yachting vacation.Simplicity and elegance are key to the Mangusta 72. The interior is modern and simple with tinted cherywood, light leathers and fabrics, and soft colored marbles creating a warm atmosphere. The deck saloon/lounge can either be transformed into formal dining, or casual alfresco dining. The lounge area is extremely spacious and there is a flat screen television for relaxing and watching movies. Mangusta is one of the most spacious yachts for charter with perfect 3 cabins (4 double and 1 twin) up to 12 guests (6 overnigt). 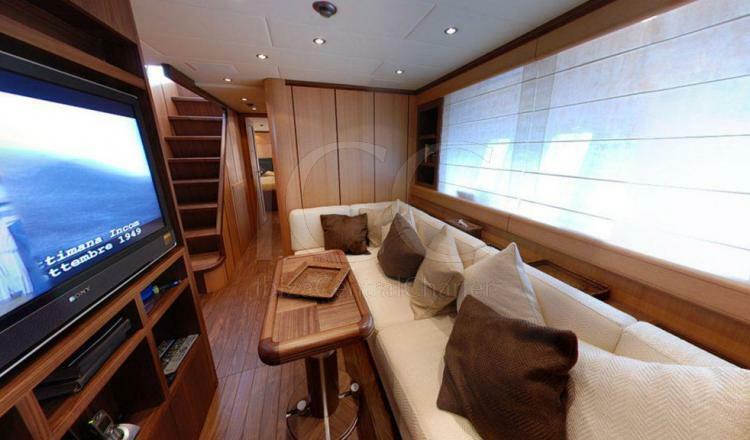 You will also be able to enjoy the comfort offered by the outdoor spaces of the yacht in total privacy.